If you’ve been on the search for an Acrylic Dip System like no other, you’re in luck! 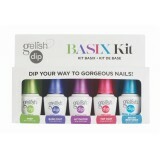 Gelish Dip Prep: Balances the nail to a neutral PH and removes any surface oils. 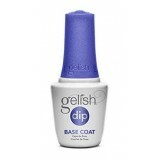 ..
Gelish Dip Base: Prepares and protects the natural nail ensuring optimal adhesion. To be used..
Gelish Dip Activator: Helps to speed the drying process and provides flexibility to the ..
Gelish Dip Top Coat: The final step in the Gelish Dip System. After application of..
Solvent based for fast and easy removal of product build up. If your Base C..
DIP YOUR WAY TO GORGEOUS NAILS Gelish Dip, for picture-ready, perfect nails ever..
Color Kit Includes: Prep Base Coat .. Unlike the dip systems of the past, this new formula is nely-milled for bet..  BRIGHT WHITE CREME / RECOMMENDED FOR FRENCH MANICURE To be used in conjunction wi..
CLEAR IN COLOUR / RECOMMENDED FOR FRENCH MANICURE To be used in conjunction ..
NATURAL SHEER BASE To be used in conjunction with the Gelish Dipping System products. 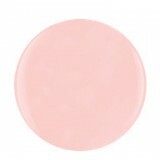 U..
LIGHT PINK SHEER To be used in conjunction with the Gelish Dipping System products. Up .. DARK PINK SHEER To be used in conjunction with the Gelish Dipping System products. 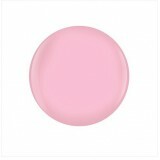 Up t..
BABY PINK CREME To be used in conjunction with the Gelish Dipping System products. 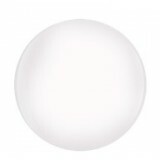 Up t..
To be used in conjunction with the Gelish Dipping System products. 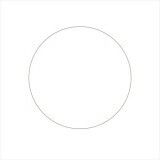 Up to 14 days wear – no UV..